Urban population centers grow, the desire on the part of the population for mobility is increasing rapidly. Thus, public transport is booming as a result and there is an increase in demand for environmentally friendly means of transport. 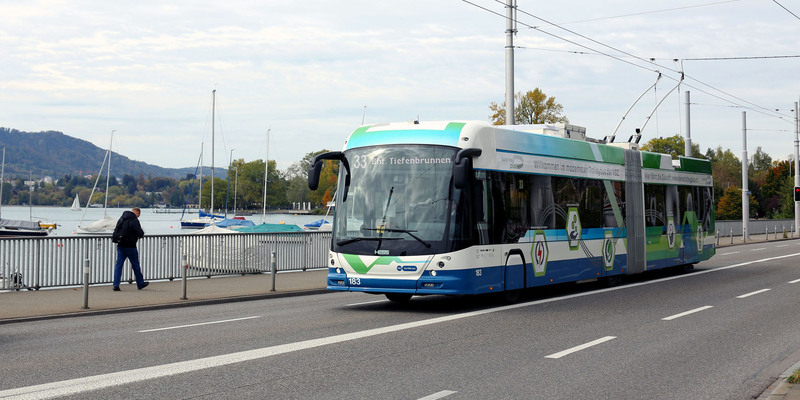 If urban zones reach their capacity limits and ecologically innovative traffic solutions are sought after – then the reliable HESS E-busses are an optimal choice. With its generous riding and seating comfort and ease of entry the lighTram® is as highly appreciated by bus companies as it is by passengers. Thanks to innovative, patented drive technology, with intelligent control, it impresses even in winter and topographically difficult conditions. 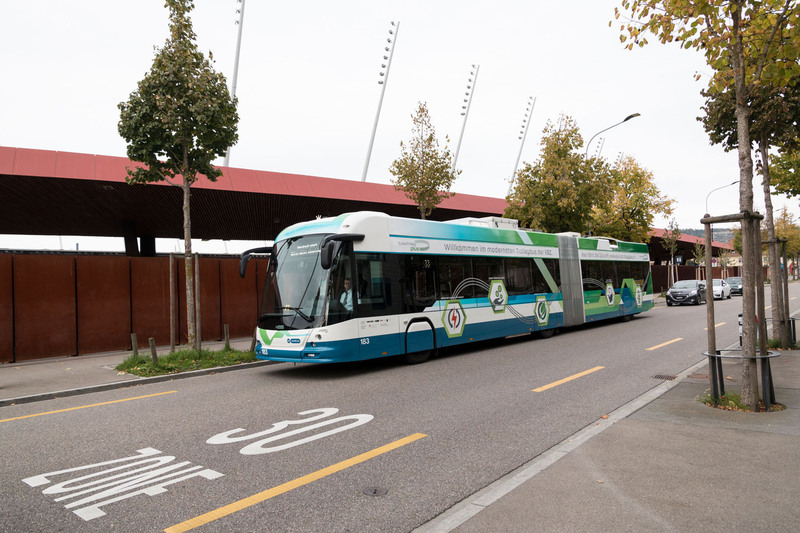 Thanks to its low-emission electrical drive, the lighTram® is the ideal means of transport for heavy urban traffic. As powerful as they are, they are quiet, economical in their energy consumption and returning recuperated braking energy. 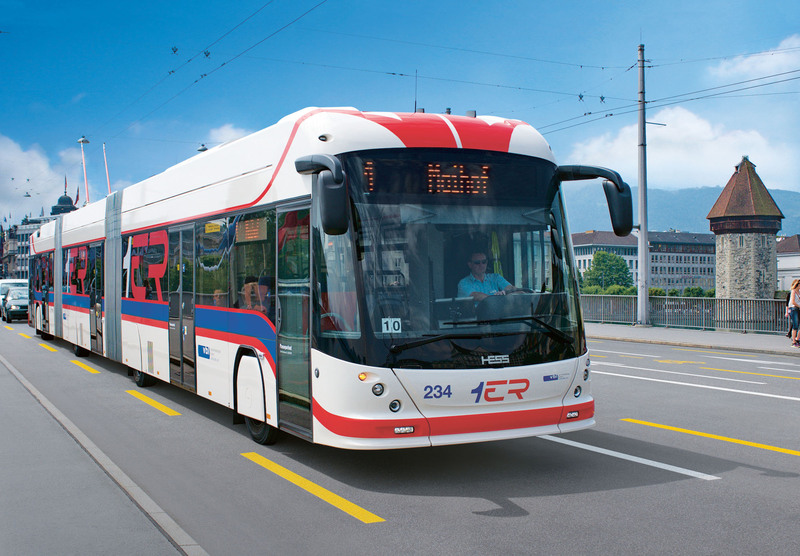 With its generous riding and seating comfort and ease of entry the lighTram® is as highly appreciated by bus companies as it is by passengers. Thanks to innovative, patented drive technology, with intelligent control, it impresses even in winter and topographically difficult conditions. 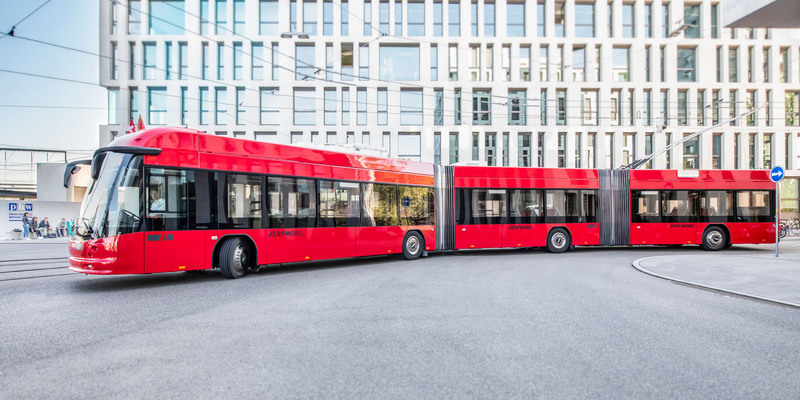 Thanks to two steered axles, the 24,7m long vehicle has the manoeuvrability as normal articulated buses.